PHP web application development can be the right option if you are looking for top notch quality functional website. 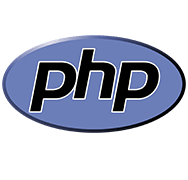 As PHP supports several platforms, it is a trusted choice of many developers and users worldwide. Dynamic and functional web application development services and solutions are the reason behind the success of every website. We have skilled programmers having years of experience under their belt as they have worked on several projects with very strict quality standards. They have immense knowledge and expertise in the latest technologies and are well-versed with User interface, methodologies servers and much more. At our company, we maintain complete transparency with our clients and this has made us a trusted choice of many customers around the globe. It has been more than a decade since we are delivering customized PHP applications to our customers all around the globe and we have successfully gained great expertise in the domain. 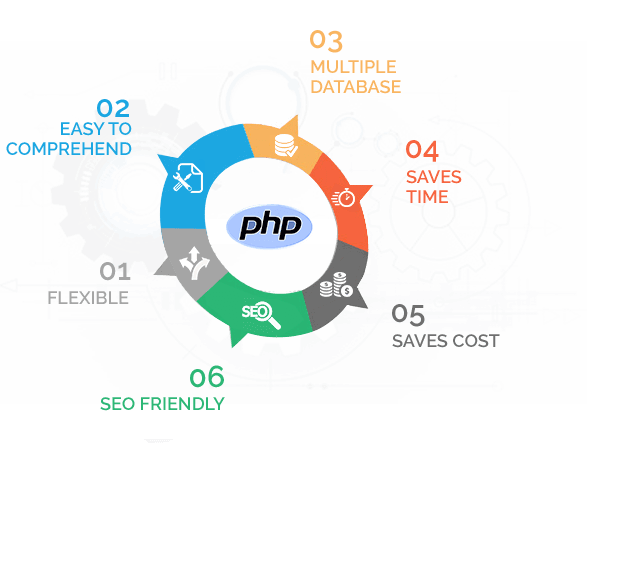 At Octal Info Solution, we offer expert PHP development services. Our years of experience have made us proficient in PHP web development & PHP application development while our PHP programmers are efficient in PHP Porting and Migration services, PHP website development and PHP web development. Casafolio offers you insights of the latest trends for your home and other residential properties. It also helps you to find local trusted professionals for the renovation and residential construction. With the leading vendors associated, this website provides world class services and enables you to décor you residence with your choice and comfort. 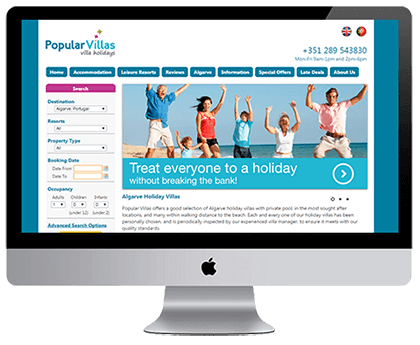 This is mobile responsive site and have user friendly design and structure. 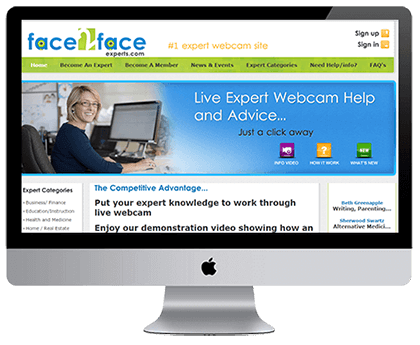 This websites aims to work as a bridge between an expert and a person who requires that expert help. It has a unique idea to connect both of them via a video conferencing. As per client desire we integrated a solution for seamless video calling and having a trouble free chat. Bank List empowers shareholder of privately held financial institutions communicate with each other. 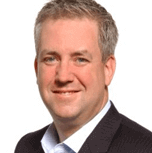 It is safe and secure and eliminates the risk that banks face when they engage in sensitive discussions about shares with some, but not all, stockholders. Site is developed in Cake PHP and take cares of security and all other user friendly aspects. Site is fully Mobile responsive and have a database management to support high amount of data. We have a team of skilled PHP developers who apply in-depth business analysis, detailed prototyping, careful project planning, management and coordination in order to attain objectives and mitigate project risks. The developers imply open architecture for increased maintainability and support for your business growth with painless extensions and improvements in the future. At Octal, our professionals employ mainstream solutions with less bureaucracy for smaller projects while pilot engagements enable us to deliver excellent results. Websites designed by us have rich user interface based on high usability standards while relevant technologies are helpful in boosting UI interactivity: Ajax, jQuery, ExtJS, Google AJAX API and YahooUI. Migrate products to multiple platforms in an easy manner with the help of our exclusive services. Easy to use and learn, this system leverages Java technology to achieve a powerful and flexible solution.